During the month of August the music festival season steps up a gear here in the UK and throughout Europe. Young and old alike, use this time to come together in one place to share the joys of listening to live music. Unfortunately though, not all of us are sensible and protect our hearing, as we know we should. For this reason Amazonite has been chosen as our favourite crystal of the month. It is known as the ‘stone of communication’ and works to dissipate energy blockages in the throat chakra. As this chakra is responsible for some of our daily functions such as hearing, it is not surprising that so many blockages can occur in this area. Amazonite works well on hearing and ear problems as it soothes muscle cramps thereby reducing the pain associated with earache. It also works to balance our physical senses of hearing, smelling, and tasting, the 3 main ways that we receive information and gain pleasure during our lifetime. 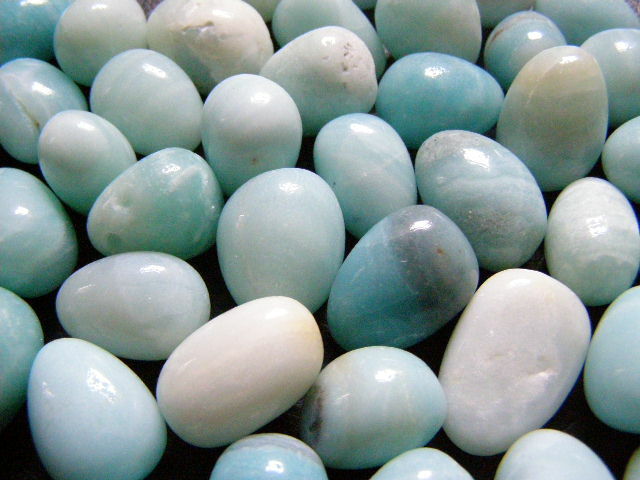 Often found in differing shades from turquoise to dark green, Amazonite is a type of feldspar that enables one to access and open their communication channels fully. Helping you to clearly hear all of the sounds that are around you. When used in a healing environment Amazonite uses its powerful filtration action to open up the throat chakra thereby enhancing all loving communication. 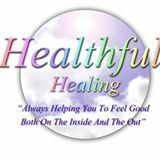 If you would like to enjoy the benefits of a personal one to one crystal healing why not get in touch and book your session today.